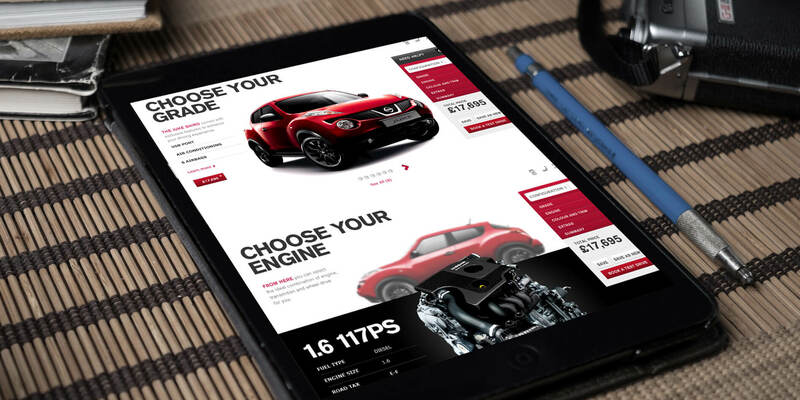 AKQA created a Global vision for Nissan to bring to life the world’s most intelligent & responsive automotive experience. 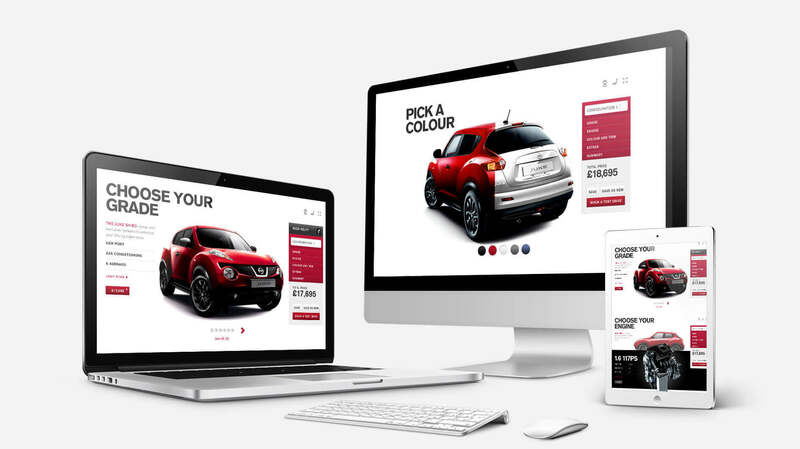 This is not just a global platform it’s Nissan’s biggest showroom and we made the digital experience as innovative as the brand itself. 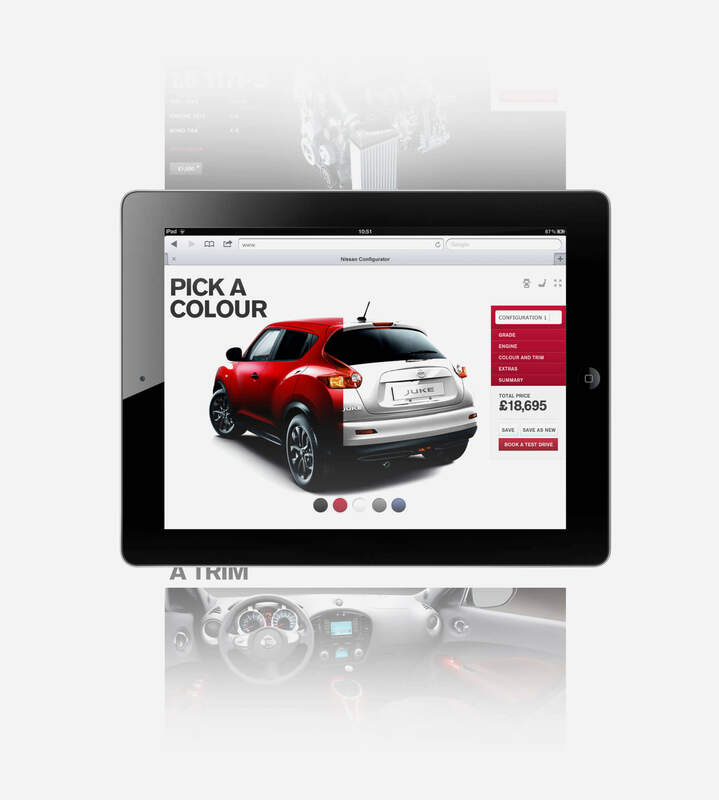 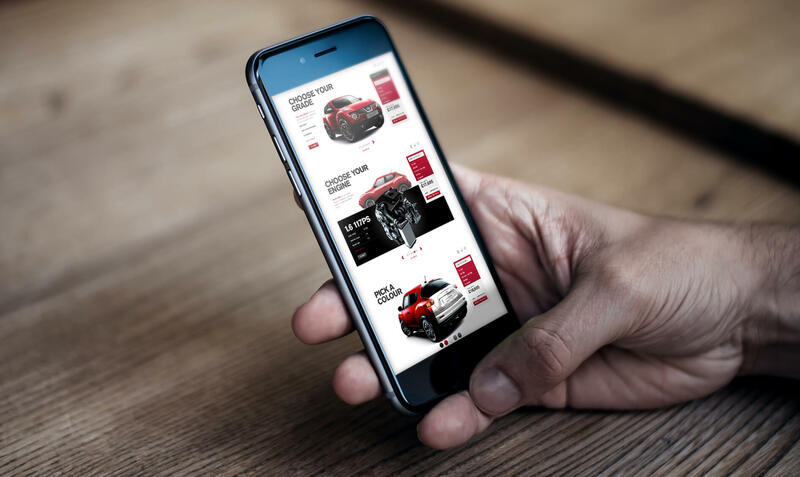 We developed the world’s first responsive Global Car Configurator tracking every interaction and learning from the data. 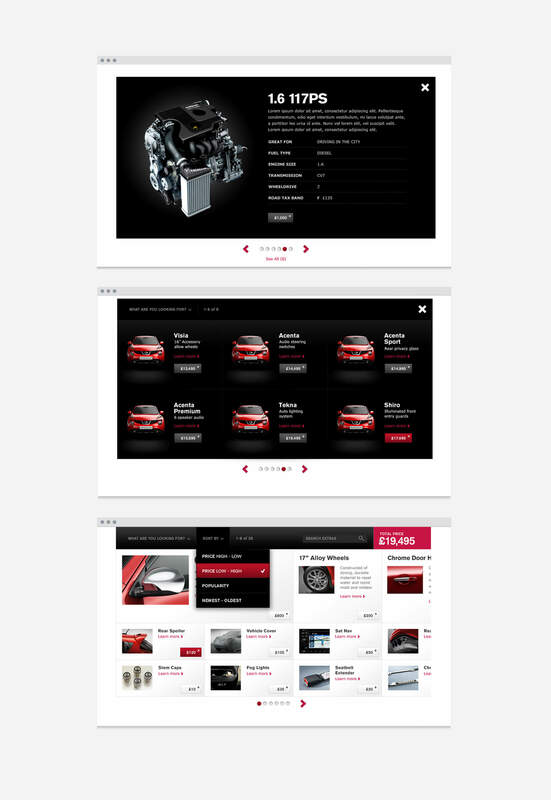 Designed for the future.